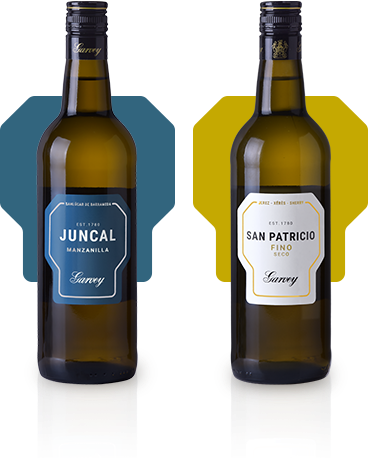 Founded in 1780, Garvey has maintained its presence to this day by forging a name for itself in the Marco de Jerez region. 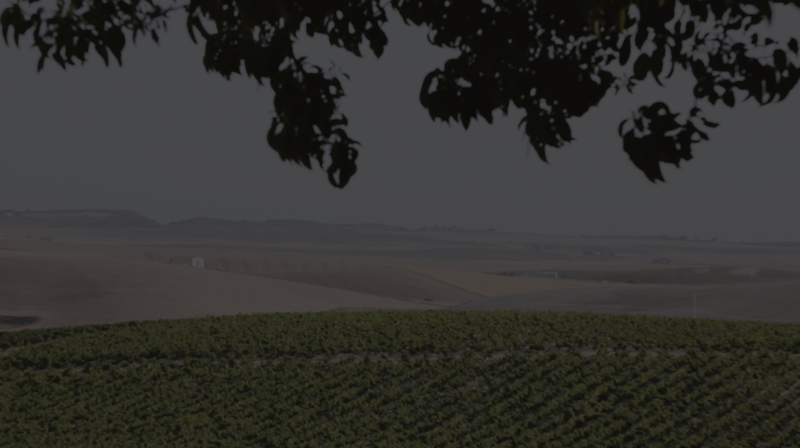 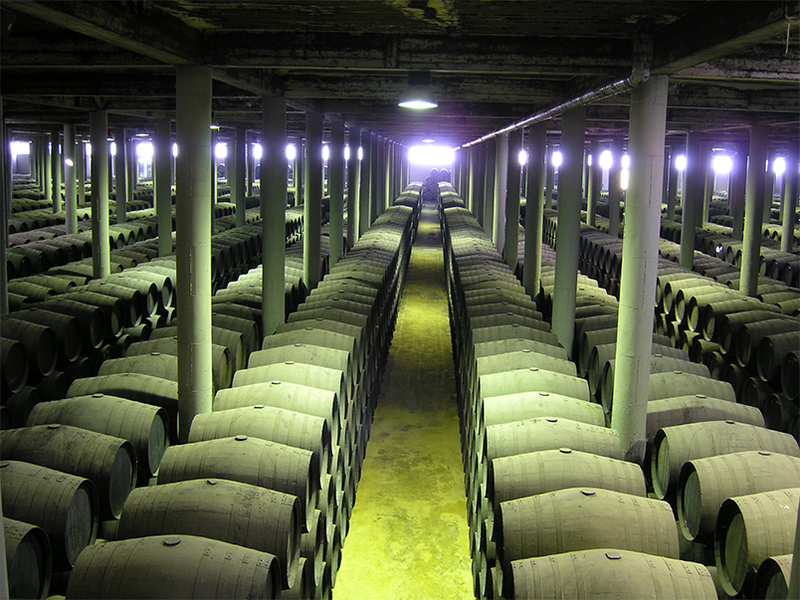 Elaborated under the traditional Criaderas and Solera system, typical of the Marco de Jerez region, the wines remain faithful to the bodega’s original formulas. 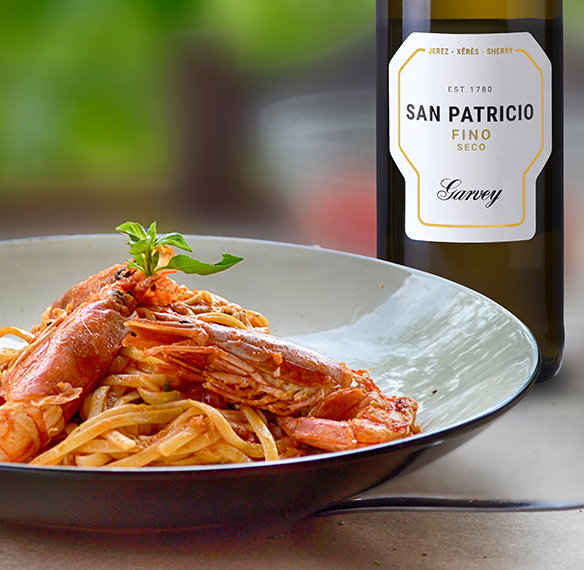 To taste some of the combinations offered by the Garvey range is to discover infinite nuances and new flavours. 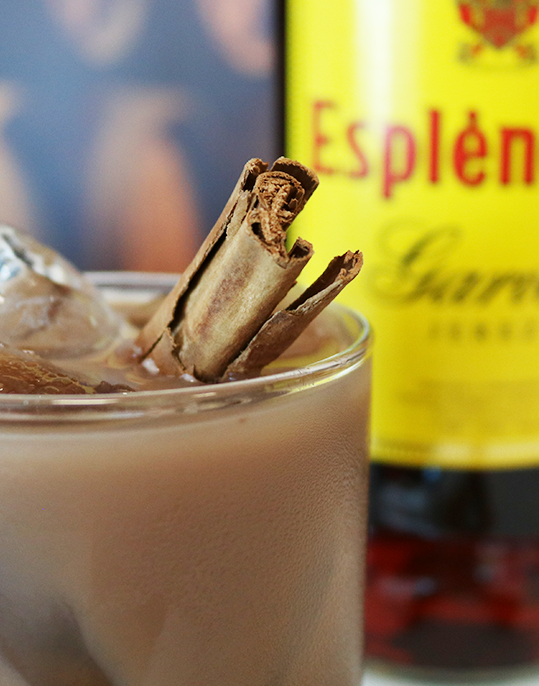 Few things are as pleasant as eating well or drinking well, and when they come together, as they do with Garvey’s pairings, the experience is enhanced.